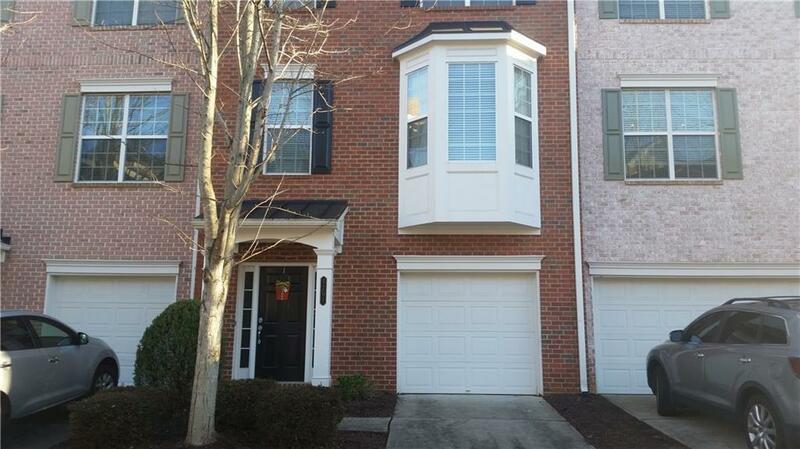 Beautiful townhome with hardwood floor on main. Chattahocchee school district, granite counter in kitchen, stainless steel appliances. Well maintained house. Great location! !